Good Shepherd is using the power of data analytics to help Australian consumers alleviate themselves from poverty. Good Shepherd Microfinance is a not-for-profit organisation which is considered a leader in the development and delivery of microfinance programs that aim to improve outcomes for people on low incomes. 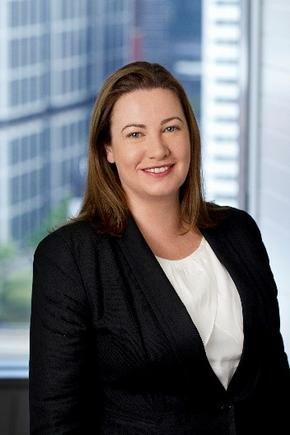 Its chief operations officer, Lisa Carroll, said research shows that 2.4 million adults in Australia were financially vulnerable in 2016 and there was a significant decrease in the proportion of people who were feeling financially secure. In addition, she said almost 26 per cent of the population reported that they were unable to access any form of credit which means many people are forced to use expensive alternatives like rent-to-buy or payday loans to cover basic living items and expenses. In order to help combat the problem, Good Shepherd has selected the Experian Mosaic tool. 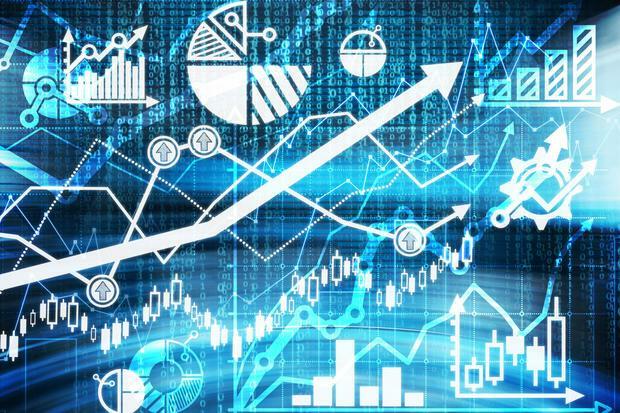 According to Carroll, the data analytics technology is used to define, measure, describe and engage specific audiences through highly accurate segmentation, enabling the company to have more significant and sophisticated conversations possible with consumers. To do this, Mosaic layers comprehensive information about every household on top of a company’s existing data, giving them insights into who their customers are, how they operate and the best way to reach them. Essentially, the NILS program offers people on low incomes access to small loans of up to $1,500 for essential purposes – like a new washing machine or to pay the car registration. “The NILS program is offered in local communities through 140 partners and we needed to gain some insights from data to help us understand how we can better meet demand across Australia and reach the many many people who could benefit from a NILS loan,” Carroll said. As such, Experian conducted a comprehensive data analysis of low-income households and those who currently access NILS that has revealed opportunities to provide more local support for some of the most financially at-risk suburbs in Australia. “Households in these suburbs make up some of the 25 per cent of people who don’t have access to any form of credit or loans, but with the added burden of inadequate local support. Carroll said the Mosaic tool lets companies combine their own customer insights with next-level detail into consumers across the country. “It classifies the whole Australian population and allows segmentation not just at mesh block level, but right down to individual households. With access to valuable information like this, not-for-profits and governments alike could be putting this data to good use. Additionally, Good Shepherd Microfinance partnered with Experian to overlay its own information with insights from Mosaic, also integrating postcode-specific data with regional characteristics such as home ownership rates and socio-economic status. “This comprehensive customer profile was merged using leading demographic targeting and geographic profiling tools to better predict where Good Shepherd Microfinance’s services would be most valuable. and as a result, Good Shepherd Microfinance is aiming to offer its fair and affordable financial programs to up to 20 per cent more people,” she said. Carroll said Experian’s pro-bono work revealed that one in five households could use the Good Shepherd Microfinance No Interest Loan Scheme (NILS) to help avoid financial hardship. The Northern Territory was most in need (37 per cent), with South Australia and Queensland (30 per cent) following closely behind. “The major benefit of this work has also been the potential for its use to improve financial inclusion and resilience across Australia. In other words, the insights gained aren’t solely valuable to Good Shepherd Microfinance but they’re also relevant to governments, business and other community organisations. She said the insights, using data gathered and analysed by Experian, are already being used by Good Shepherd Microfinance as it strives to reach one million people in Australia with safe, fair and affordable finance options. Asked the results or ROI delivered to date, Carroll said last year 2017 organisation granted nearly 27,000 NILS loans nationally – a 15 per cent increase on the previous year. Queensland saw one of the largest increases for NILS loans, with loans up 33 per cent on the previous year. “With Mosaic’s ability to provide a highly detailed view of household characteristics, we are able to extract very in-depth insights to inform our marketing strategy and campaigns. Eyeing next steps, Carroll said the data project and access to the Mosaic system will continue to be an integral part of informing its strategy.